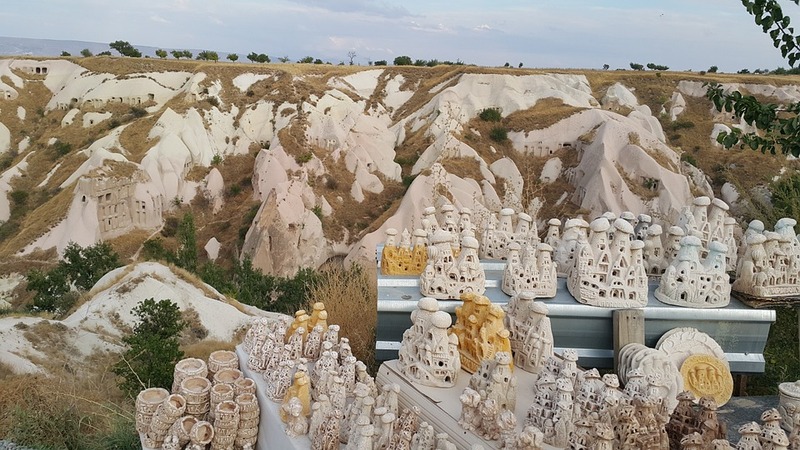 Use the form below to contact tour Cappadocia Group Tour South 1 directly. 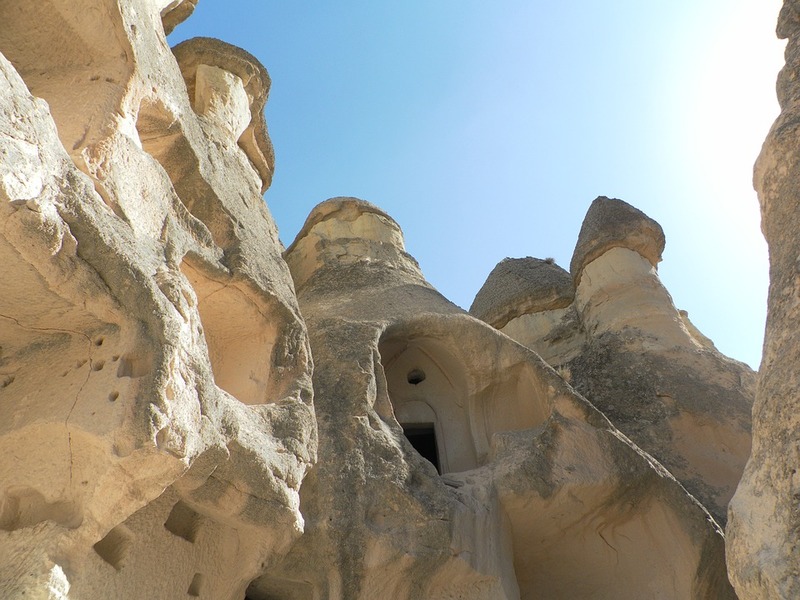 Discover the spectacular rock formations, magical fairy chimnies and cave churches of Turkey’s South Cappadocia region on this full-day sightseeing trip. Visit Mustafapasa, also called as Sinasos, where Cappadocian Greeks had been living in Cappadocia since antiquity. Admire Keslik Monastery built in volcanic tuff stone and used in Byzantine Era until end of Ottoman Empire. 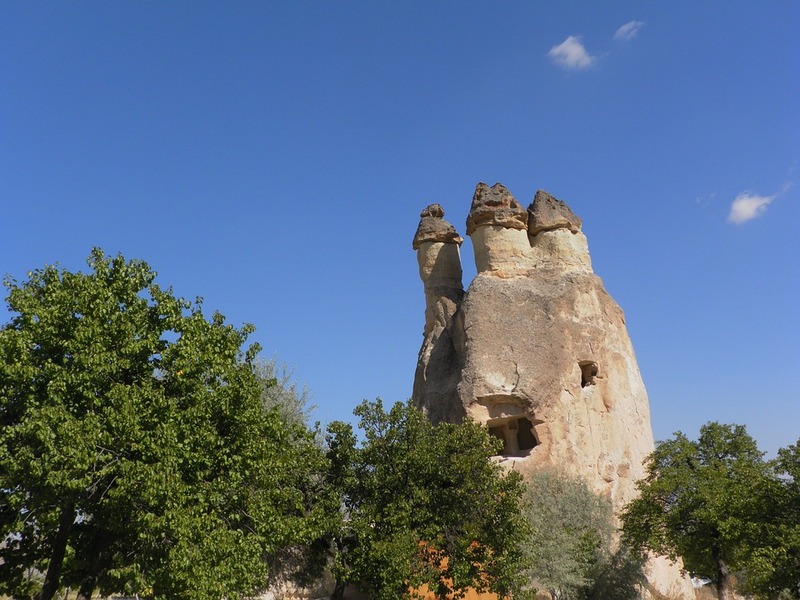 Drive to Taskinpasa which is a typical Cappadocian Village, there is a Medrese (theological school) and a antiquated mosque, both are built during the Seljuk period. Walk through Soganli Valley, for 3km, very atmospheric with several rock churches carved into the valley sides. Visit the church of Cemil (Greek-orthodox church) built just before the 2nd World War. 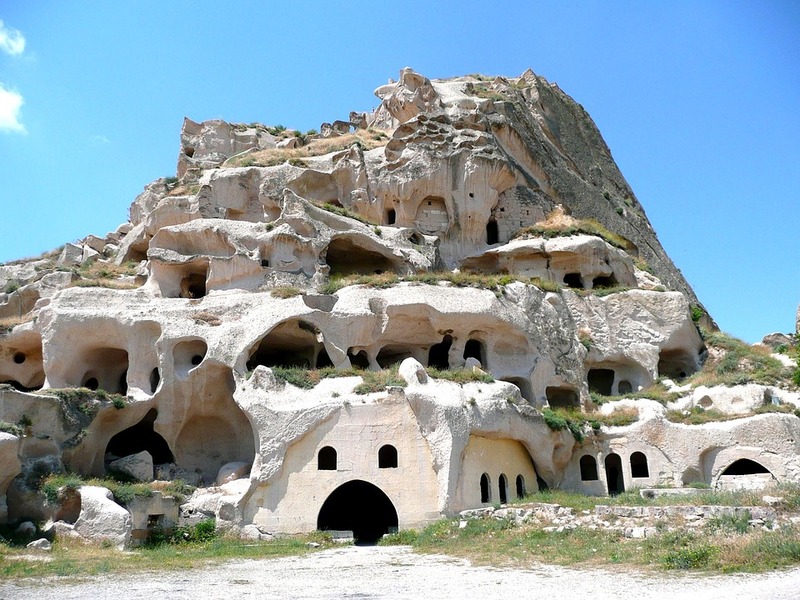 Finally, discover Kaymakli Underground City to explore the hand-carved tunnels and caves of the ancient. First visit Mustafapasa, also called as Sinasos, where Cappadocian Greeks had been living in Cappadocia since antiquity. Afterward, Keslik Monastery built in volcanic tuff stone and used in Byzantine Era until end of Ottoman Empire. 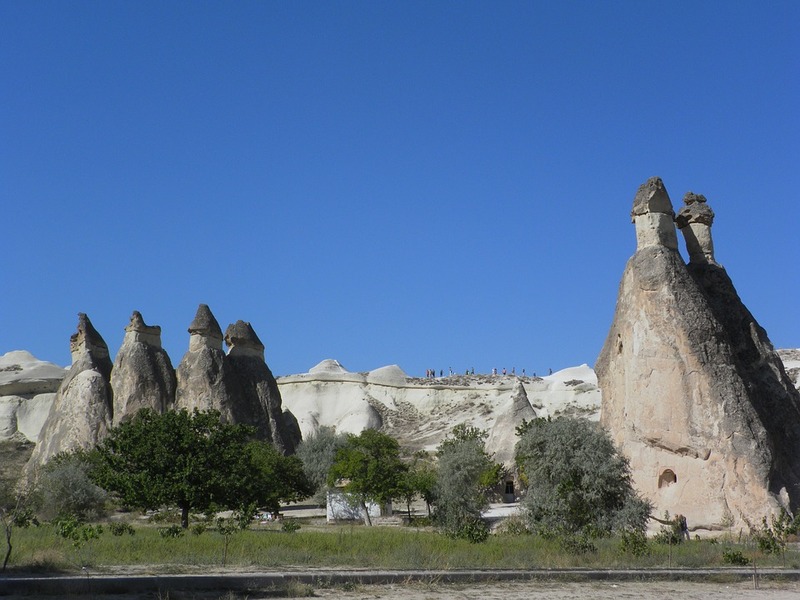 Next stop is Taskinpasa which is a typical Cappadocian Village. There is a Medrese (theological school) and a antiquated mosque, both are built during the Seljuk period. 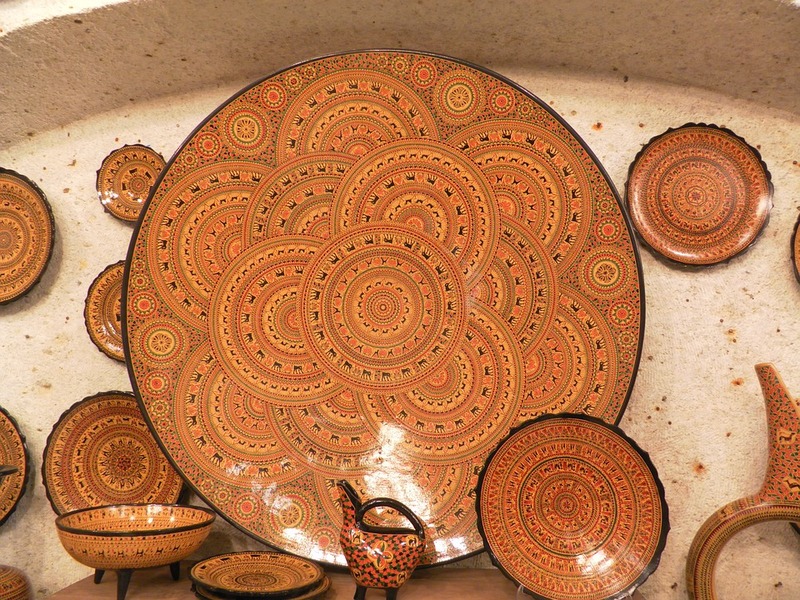 Then visit a restaurant for a delicious, local, otantic Anatolian lunch. Next, Soganli valley, which is divided into two, has been occupied since the Roman period. The rock cones found on the sides of the valley were used as graves by the Romans, and later as churches by the Byzantine. The frescoes in the churches date back to the 9th and 13th centuries. Then visit the church of Cemil (Greek-orthodox church) built just before the 2nd World War. 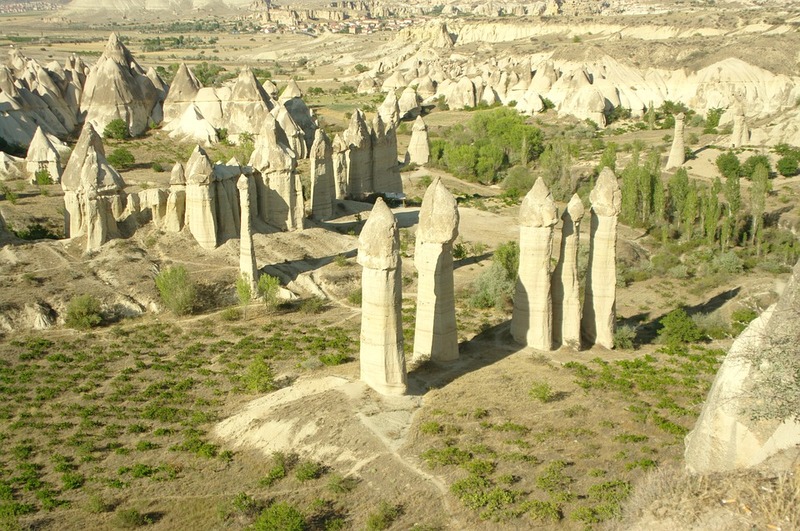 South Cappadocia Tour final stop is Kaymakli Underground City. It is a complex underground city with eight levels, big enough to house 5,000 people. There are different rooms for all purposes like grain storage, stables for the animals, wine cellars, and all other needs of rural life.